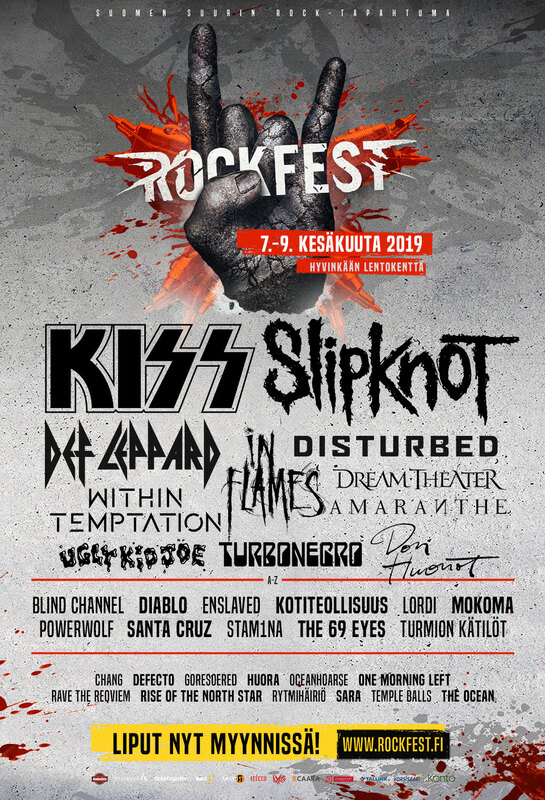 The Dutch rock band Within Temptation got confirmed to perform at the Finnish rock festival Rockfest. 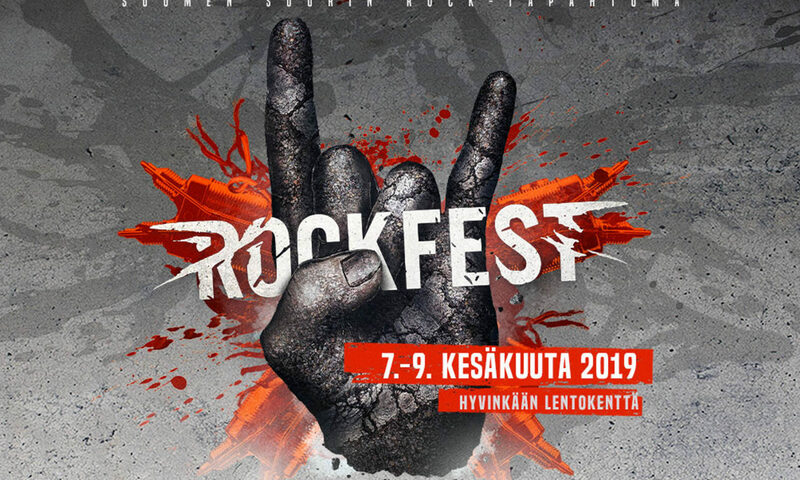 This is the largest rock festival of Finland and is located in Hyvinkää Airfield from 07-09 June 2019. Within Temptation is not the only name confirmed at the Finnish festival. Bands as Slipknot, Amaranthe, Disturbed, In Flames and Dream Theater also got confirmed to perform at the festival. Official Rockfest 2019 poster. Click to enlarge. Within Temptation is scheduled to perform on Saturday 08 June 2019, the same day as Disturbed, Dream Theater and In Flames. The last band is a well-known name for Within Temptation fans since their last “RESIST“-era. The Dutch rock band collaborated with the lead singer of In Flames, Anders Fridén, on the track “Raise Your Banner“. Tickets for the Finnish festival are available on the official website. Please note: This festival is an 18+ festival.